Pachadi is a sweet tart type of chutney originating from Southern India. 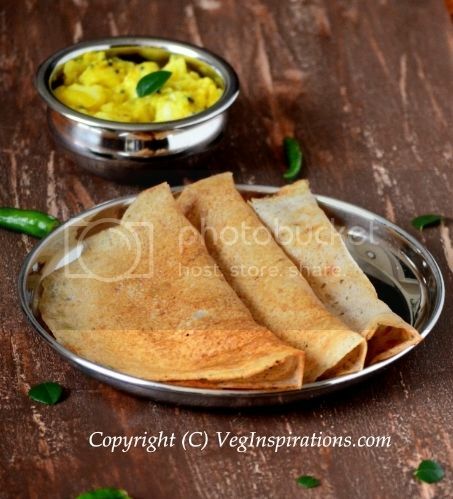 The ones made with raw mangoes are an absolute favorite of mine,but since we do not get raw mangoes here all the time, I have switched to making pachadi with green apples The green apple pachadi is so similar in taste to the raw mango ones that I don't miss the raw mangoes any more. Last week I wanted to make pachadi with dried fruits for a change from the usual fresh fruit ones. 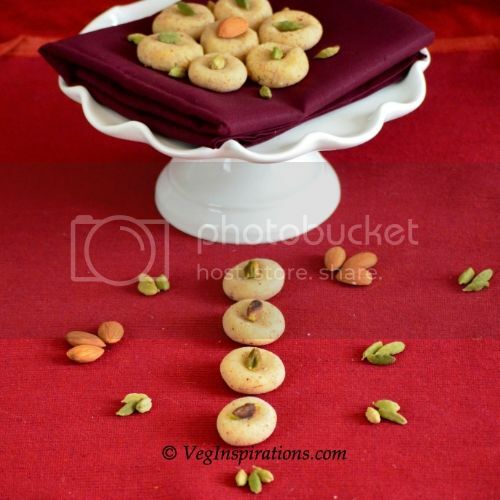 I thought of trying it with dried apricots because dried apricots that I find here are a little tart and I thought it would work well in a pachadi. I threw in a handful of dried and fresh cranberries too into the pachadi. The end effect was a delicious tart sweet pachadi with the taste of apricots shining through. 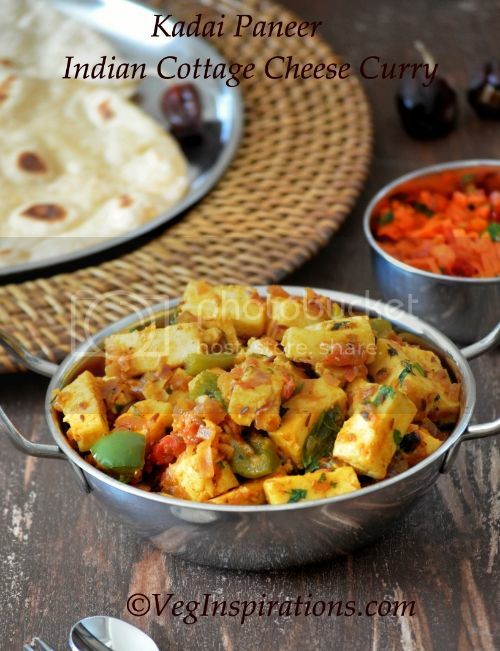 In a sauce pan, add apricots, cranberries both fresh and dried, salt, turmeric powder and water and place on heat. Keep stirring frequently until the apricots begin to become soft and mushy. Add the crushed/ grated jaggery and keep stirring while the jaggery melts. After the jaggery melts, allow the mixture to simmer until it starts to thicken. 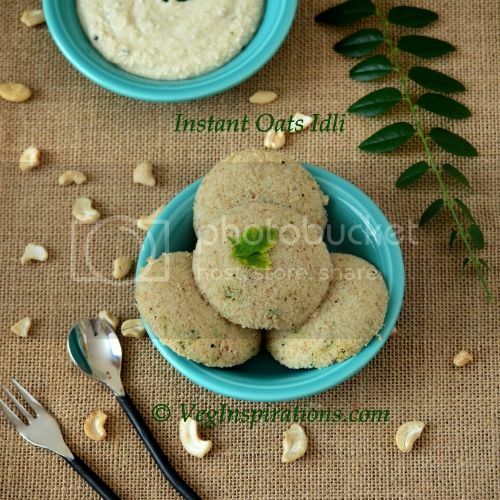 Refrigerate unused portion of the pachadi and use within 3 to 4 days. You can skip the cranberries both fresh and dried entirely, but if you do you may need to reduce the amount of jaggery by a few teaspoons. 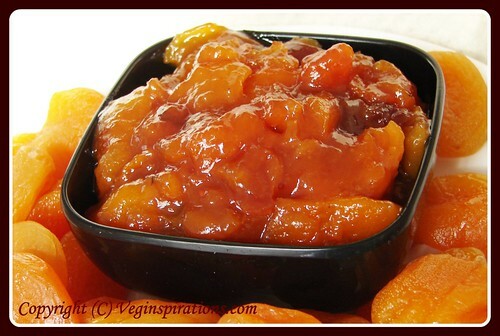 Beautiful apricot chutney, looks fantastic and very new to me..
lovely and tempting apricot chutney with a nice click. Mango is my favourite too. I would have never thought of making with apricot. Looks delish. Thats so innovative! the pachadi looks very beautiful. Beautiful chutney, simple and easy to make. Actually we get the fresh apricot here now. Looks like jelly definitely good with toasted bread too! 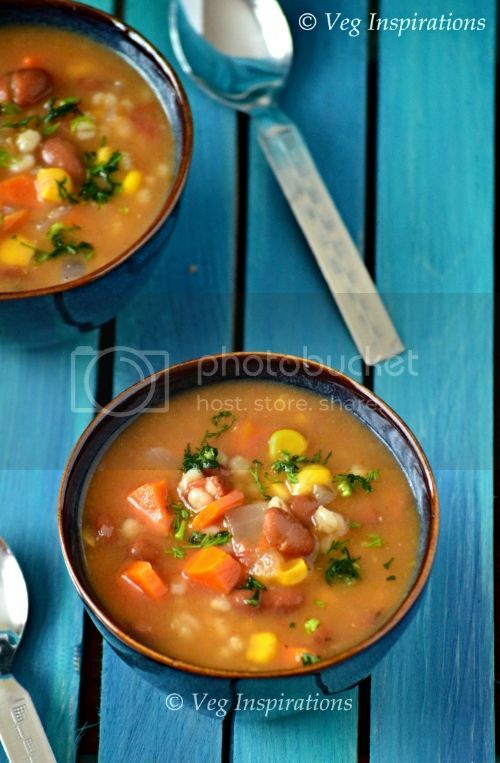 Very nice recipe...first time on ur page and am really inspired. Great work usha..
nice recipe..i wantto try the pachadi with green apple sometime..sounds good.. I love Mango chutney too but same problem here about not getting raw mango all the time. I didn't know that the green apple have similar taste. Usha, that sounds so delicious. Don't believe I've ever had an apricot chutney before...divine! Whoa! 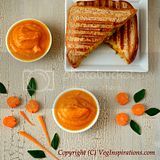 Apricot pachadi is very creative and colorful with that vibrant color! Beautiful! I once made sweet and sour apricot concoction..more like jam. With fresh apricots though. This sounds like anytime pachchidi! Lovely one. Wow.....chutney looks beautiful and yummy. 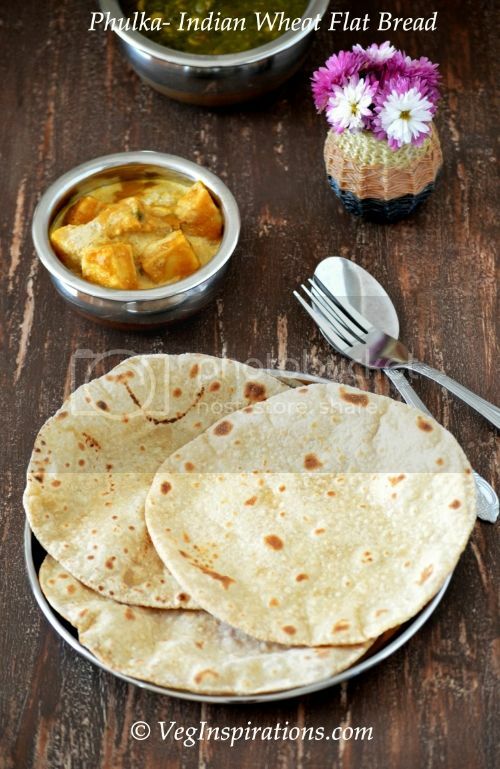 mango vella pachadi is something i very frequently make and love eating. this seems a very interesting variation! Yummy chutney and wonderful pic Usha :) Loved ur new theme! Hi Usha, Belated Happy Pongal to you too! Thanx for the comments on my blog...I am a new blogger but I definitely do plan to keep posting, based on the inspiration from veteran bloggers like you. Oh this looks so yummy good! I had made a chutney last year with apricots, but a very spicy one with jalapenos. Gorgeous tempting pictures. Usually make it with mangos. THis is a different one with apricots. Dry Fruits is nice idea.